India’s automobile industry is one of the biggest in the world and is scaling new heights every passing day. The increase in the purchasing power of the middle class in the country is one of the major reasons for this development. The ease of financing has also boosted the growth of this industry. The car loan industry is expanding at a rate of 18 – 20% every year. As per the latest industry reports, car sales are growing at a rate of 9 – 10% every year. With such a huge rate of expansion, the industry is looking to flourish and expand at the same rate during the current financial year. It is also speculated that banks can scale up to 22% growth in the next financial year under current trends. HDFC Bank has doubled its business to ₹ 620 Billion during 2013 – 2017 and has become India’s largest best car loan provider by scaling the growth rate of around 23%.ICICI Bank grew at a rate of 18% during this period and took its business to ₹ 250 Billion. 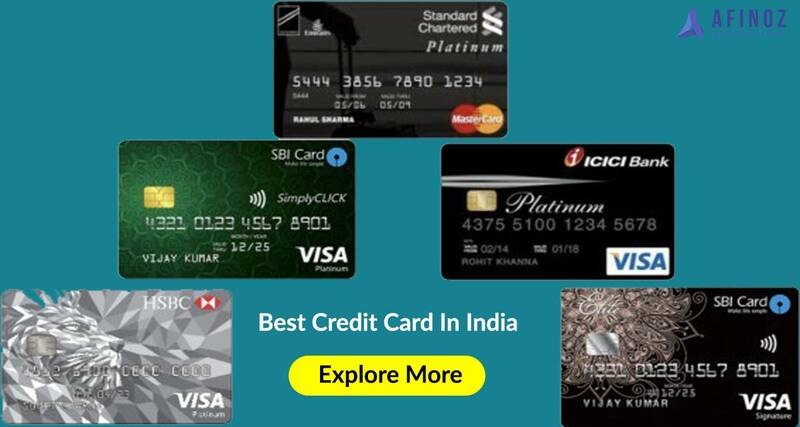 The country’s biggest bank, SBI, did a business of around ₹ 248 Billion in 2013. It has increased at a rate of 18.7% to reach ₹ 467 Billion in 2017 and become the second biggest lender in the car loan segment. As per a report by Kotak Institutional Equities Research, the car loan industry has grown at a rate of more than 20% for both FY2016 and FY2017. Another research shows that 65-68% car buyers opted for loans in 2013-2014. This percentage has increased substantially to somewhere around 80% in the current scenario. The Indian automobile market is the world’ fifth-biggest car market with an annual domestic sale of around 3.2 million units. By 2020, Indian automobile sector is slated to become the third largest market in the world. Easy Financing – There was a time when applicants had to undergo the tireless procedure of documentation and approval. The process took days for approval and involved a lot of paperwork at each stage. 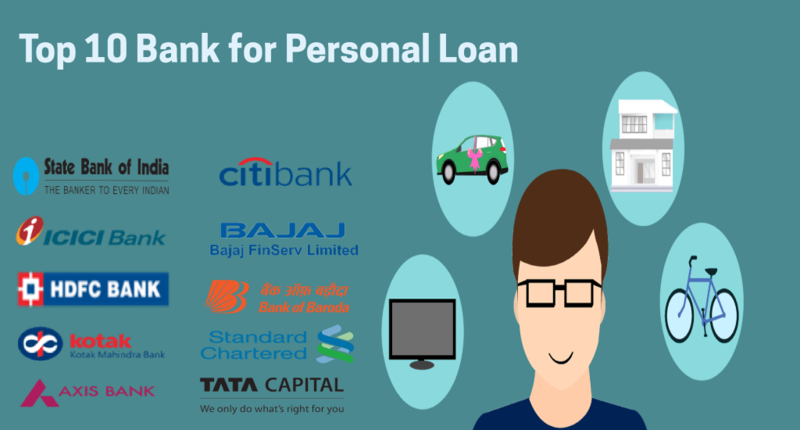 As per the current scenario, the industry has evolved massively to reach at a level where applications are approved instantly and loans are sanctioned in no time. The documentation has been digitized making it easier for lenders as well as borrowers to get it completed in the least possible time. Pre-approved Loans – Many banks offer pre-approved loans to existing customers. This is seen mostly for customers who have salary accounts in the bank. 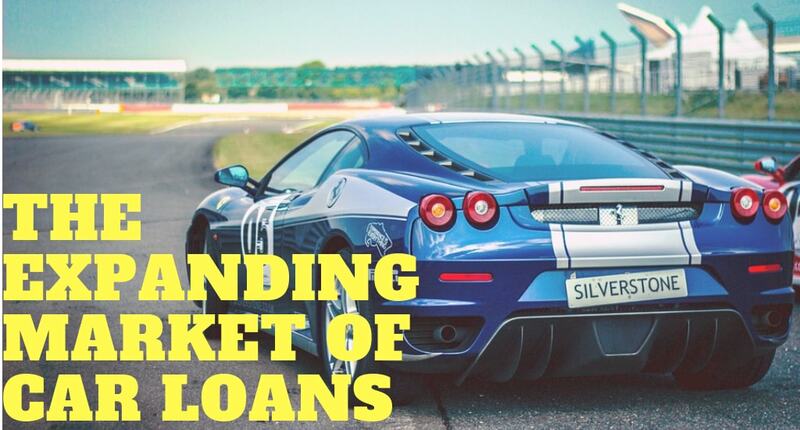 It helps potential buyers to get the loan disbursed immediately and take home their dream car. Purchasing capacity – It is not hidden from the world that the financial condition of the middle class in the country has improved significantly. With more money in hand coupled with the increase in the standard of living in urban areas, people are drawn towards buying cars as these are often considered as status symbols in India. The increase in the purchasing power of the urban middle class has enabled the industry to grow at a double-digit rate in the past 5 years. 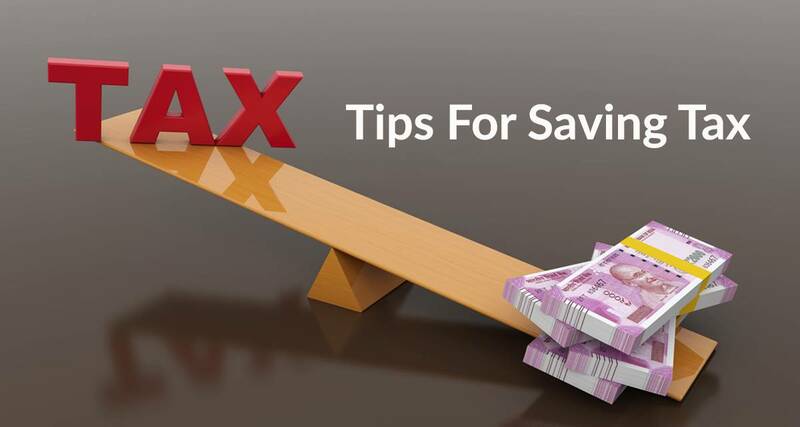 GST on Cars – Even though GST has not had much impact on the sale of small and mid-sized cars in India, it has had a huge impact on luxury and cars above 4 meters in lengths. Luxury cars attracted an overall tax of around 55% in the pre-GST era. But after the implementation of GST, the total tax has reduced by a massive margin to 43%. This relaxation of 12% in the tax on luxury cars has provided a huge impetus to the sale of high-end cars.